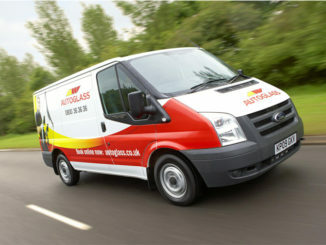 Bibby Distribution has leveraged its night delivery experience to win a deal with Autoglass. 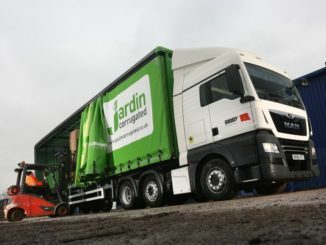 Bibby Distribution has won a new contract with cardboard manufacturer Jardin Corrugated thanks to its high cube fleet expertise. 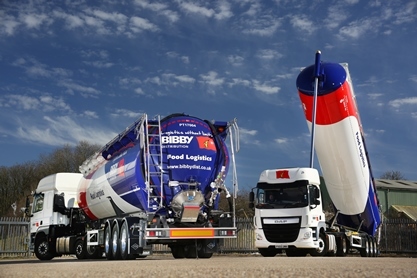 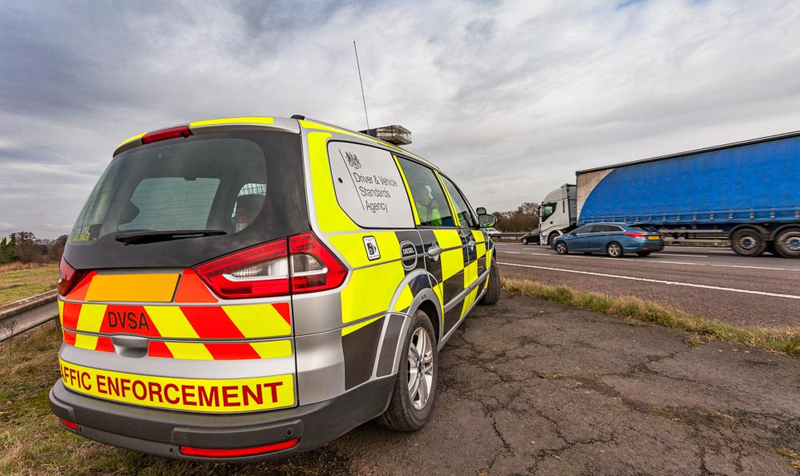 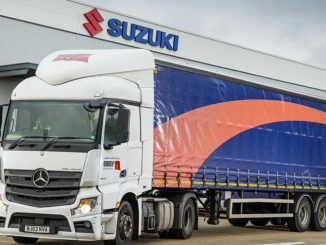 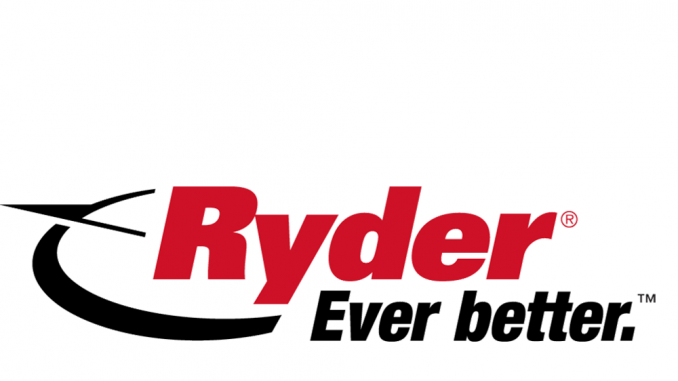 Bibby Distribution has won a contract with Suzuki to deliver all its motorcycles, marine engines and all-terrain vehicles.